The Chinese government has announced plans to create model villages in Tibet to lure tourists, reportedly spending more than £40 million on the 22 model villages to boost tourism to the troubled region. According to the official Xinhua News Agency, the villages will be situated in the picturesque region of Nyingchi County, which is around 200 miles from the Tibetan capital, Lhasa. This comes just weeks after China announced a ban on foreign visitors heading to the controversial region. 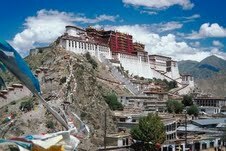 China is now attempting to expand the Tibetan economy in the hope of winning over ethnic residents. The government plan to make Nyingchi an international tourist destination, where local residents can earn money by providing hotels and services. This is not the first the time the Chinese government has imposed a foreign tourist ban. It has occurred before and often during periods of unrest of during religious festivals. It’s expected the ban could last until November, and as a result hundreds of British holidaymakers have been forced to cancel their trips to the region. Anyone travelling to regions of unrest might wish to check the Foreign Office to make sure it is safe to do so. 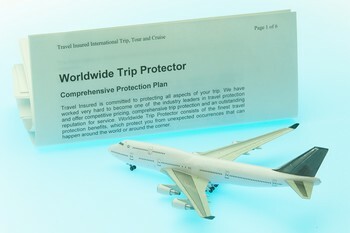 It is also a good idea to review your travel insurance policy before departing.